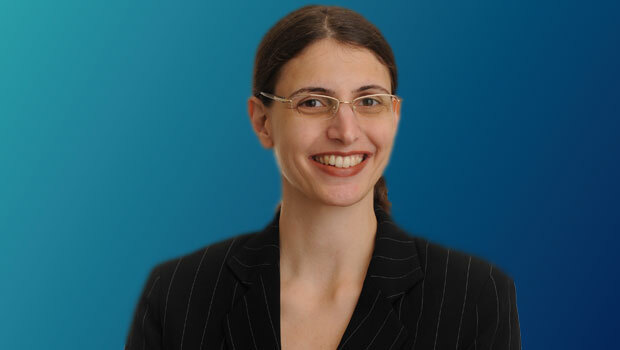 Professor Irina D. Manta published a solicited response entitled “Theory and Empirics: Where Do Locke and Mossoff Leave Us?” at the Liberty Forum of the Online Library of Law and Liberty on May 8, 2015. On April 9, 2015, Professor Manta’s paper “Hello Barbie: First They Will Monitor You, Then They Will Discriminate Against You. Perfectly.”, co-authored with Professor David S. Olson and forthcoming in the Alabama Law Review, was highlighted by Lawrence Solum’s Legal Theory Blog.